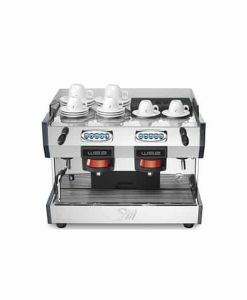 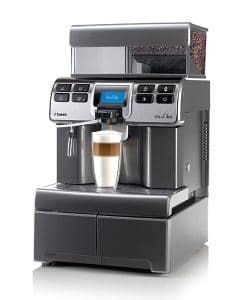 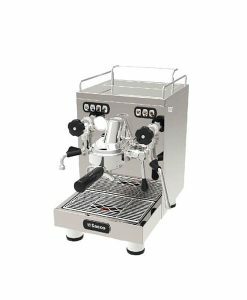 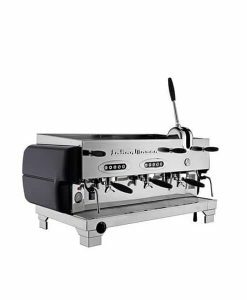 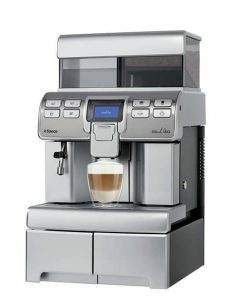 The first of its kind offering both mechanical piston style lever operation and rotary pump brewing method. 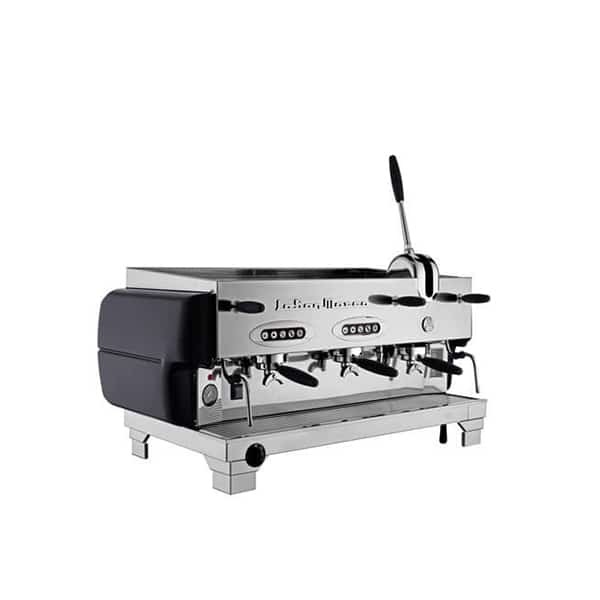 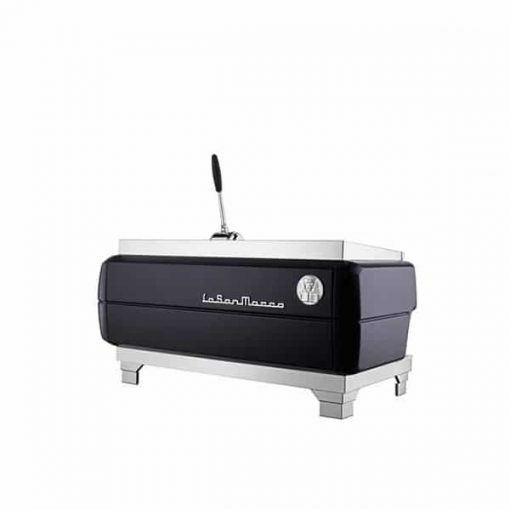 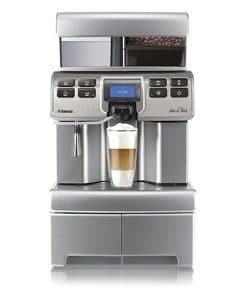 The La San Marco Dual Brewing System is the first of its kind offering both mechanical piston style lever operation and rotary pump brewing method. 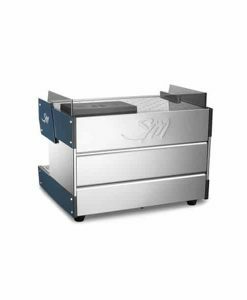 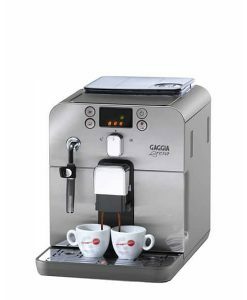 This allows for two different profiles of coffee extraction, a great advantage for the professional barista. 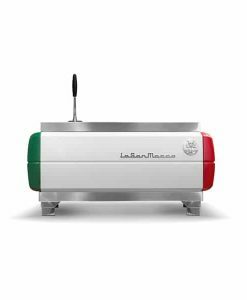 The La San Marco Dual Brewing System is the first of its kind offering both mechanical piston style lever operation and rotary pump brewing method. 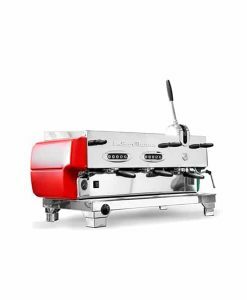 This allows for two different profiles of coffee extraction, a great advantage for the professional barista. 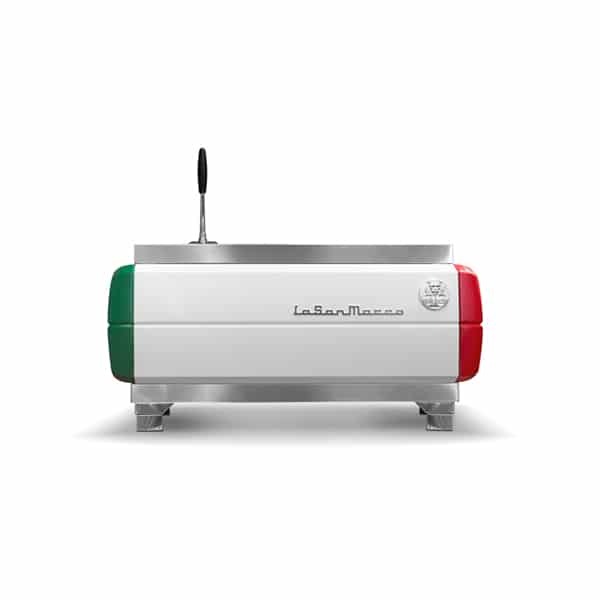 Traditional lever extraction profile for espresso and long black drinks. 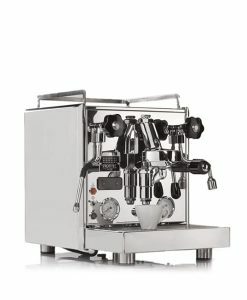 Volumetric extraction profile with mechanical pre-infusion for milk based drinks. 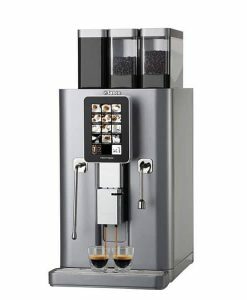 The theatrical effect of the lever – pure espresso drama! 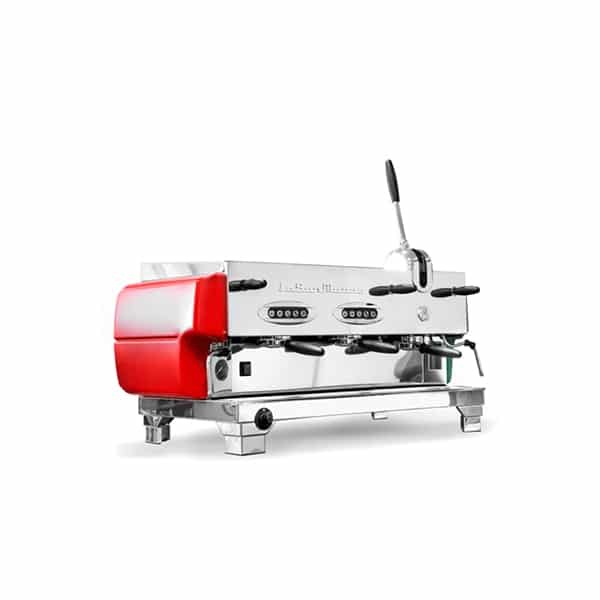 DTC system (dual temperature control), used in the Duale’s volumetric groups is a thermosiphonic circulation system with pre-infuser and double heater exchanger; one inside the boiler and one inside the group head. 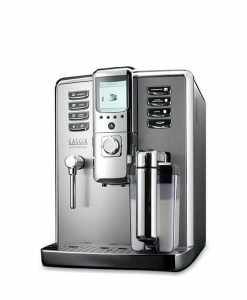 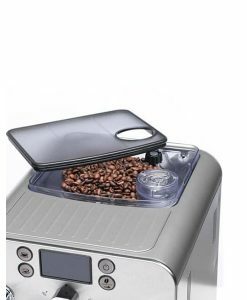 This is one of the most sophisticated dual temperature control systems on the market, keeping constant brewing temperature at all times. 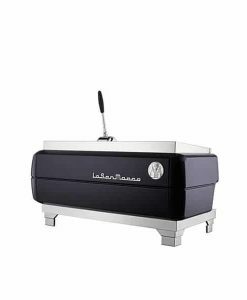 The signature La San Marco paddle steam arms are coupled with an on-board variable steam flow control system providing infinite adjustment for optimal milk texturing. The La San Marco Duale is customisable as your colour preferences!